Holiday home in Preila in Curonian spit in Lithuania "Preilos Vetra"
Holiday home "Preilos Vėtra 1"
Holiday home "Preilos Vėtra 2"
"Preilos Vetra 2" - a new (constructed in 2015) holiday home that offers modern two-storey holiday apartments. 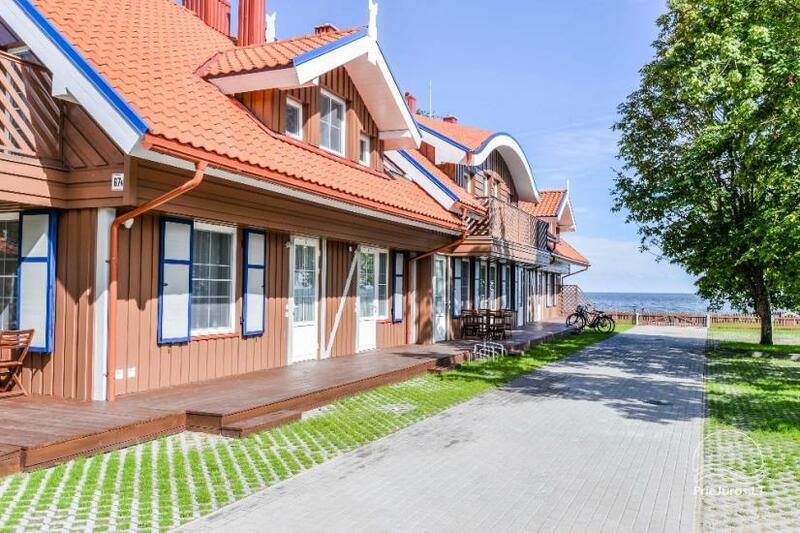 You are welcome to a cozy Lithuanian seaside resort Preila between the Curonian lagoon and the Baltic Sea. You can choose comfortable double, triple or quadruple apartment with a separate entrance from the yard. Every apartment has internet, TV, fully equipped kitchen, bedroom upstairs, living room, shower, heated floor, bed linen, towels, two exits to the yard, terace with outdoor furniture. Nearby there is a store, sports fields. 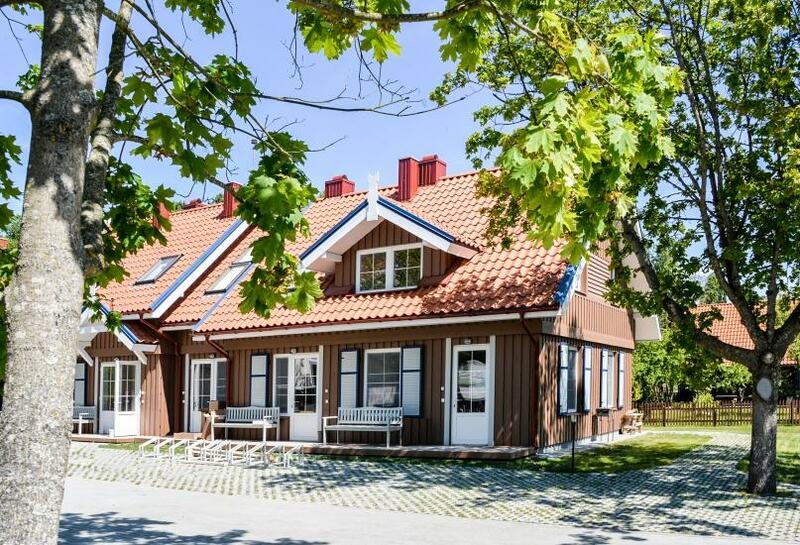 The fenced territory of the holiday home is equipped with recreation areas, parking lot. You are welcome all year round.